Top contenders traveled to Belo Horizonte to race in the last event of the 2013 season and to ensure a strong finish in the overall points race. 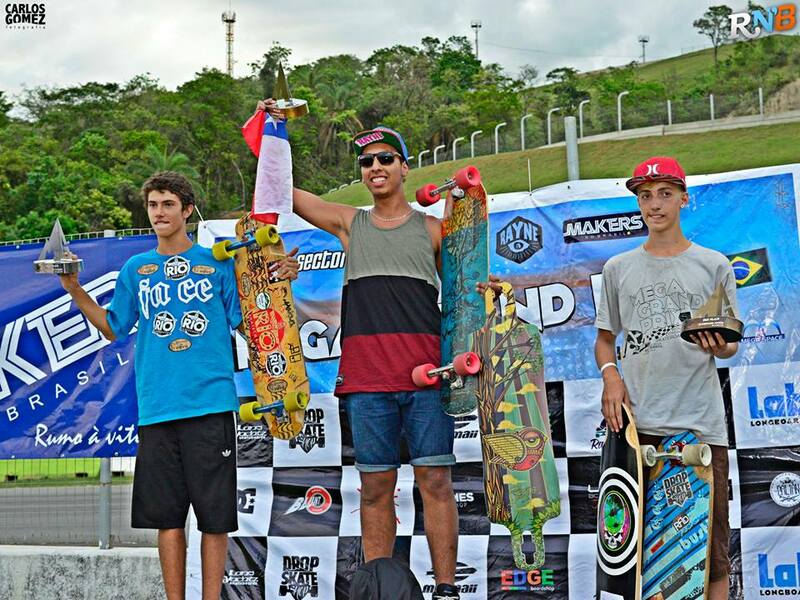 Mega Grand Prix World Cup was hosted by Federação Mineira Skate Downhill at the uphill auto race track Mega Space. Track conditions were hot and dry which made for some spectacular racing. 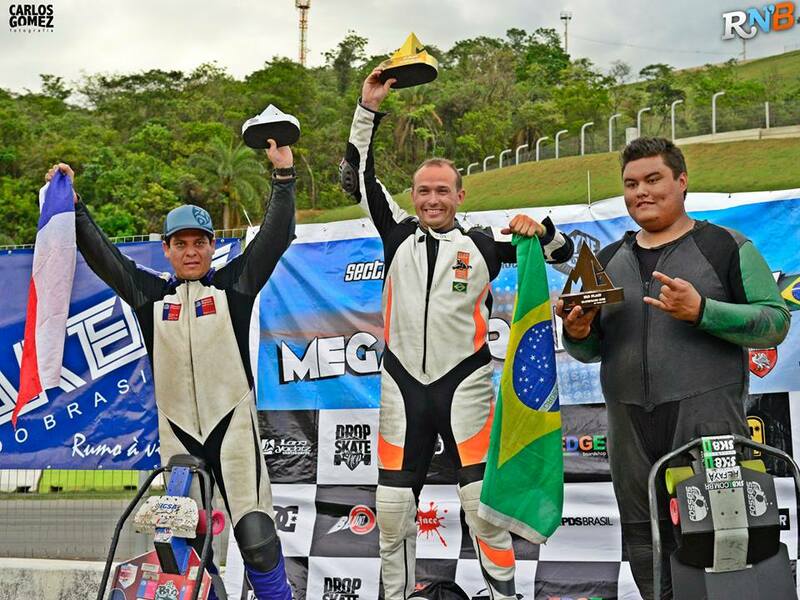 Swede Adam Persson battled hard to win the Open class making him the 2013 Open World Champion. In the Women's race top qualifier Elena Corrigall crashed in practice resulting in a dislocated shoulder. Brazilian Georgia Bontorin easily cruised to victory ahead of Debora Sass. 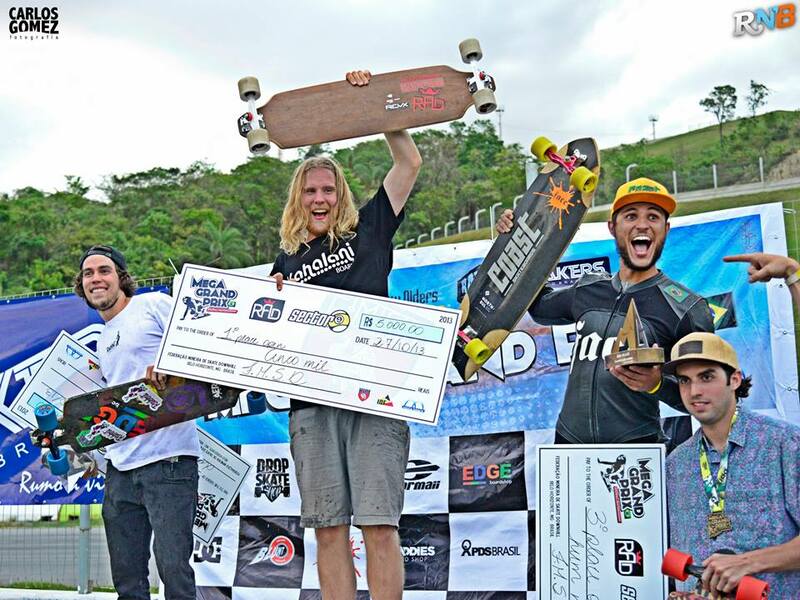 The Junior category was a hard fought battle with 17 year old Chilean Matias Eduardo coming out on top. 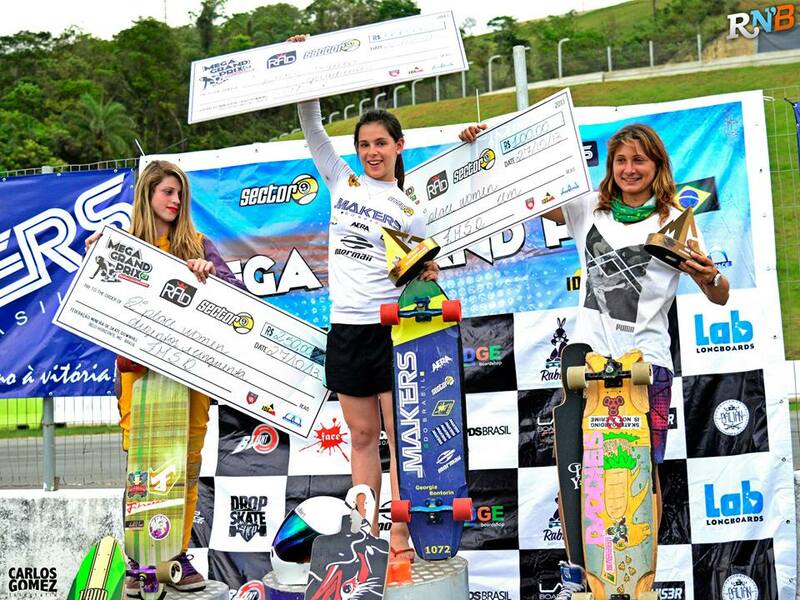 It was a real pleasure to watch the future of downhill skateboard race each other. This was published through the general IDF account.